Facebook is all set to change the way advertisers set campaign budget. 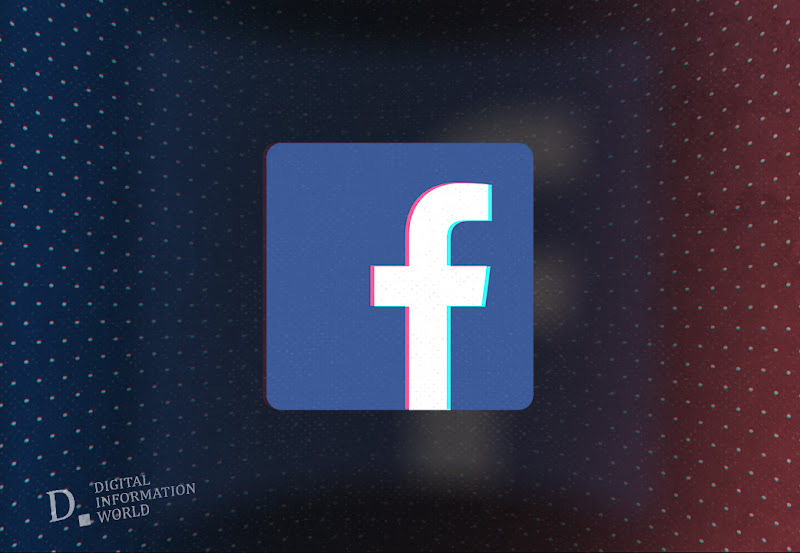 As of September 2019, all Facebook ad campaigns will be transferred to campaign budget optimization. In non-technical terms, this will allow advertisers to set one prime budget for all their ad sets while Facebook will automatically allocate the budget to the top performing ad sets for the highest revenue. 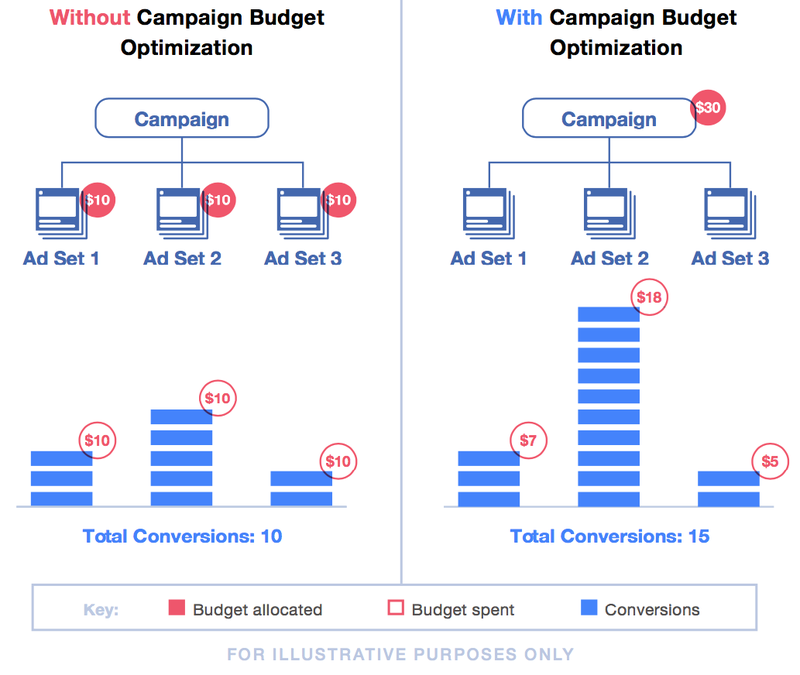 Currently, the campaign budget optimization is an optional setting for the advertisers who can toggle it on and off depending on their preference. However, from September, the feature will be available on default and cannot be turned off. Moreover, the changes will be applicable to all new and existing campaigns. Despite the benefits, this will be a major change for the advertisers who will also require some time to make adjustments. This is why Facebook is giving the users plenty of time to familiarize with the campaigning system before it goes in default mode. Give it a try and experiment with it to see how it works. And don’t forget to share your results with us.